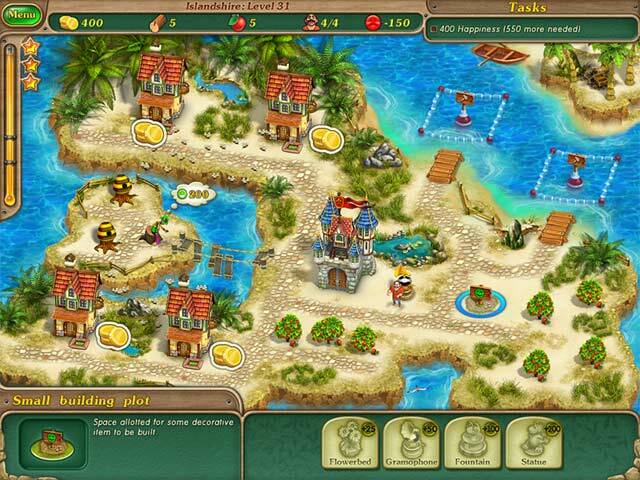 Royal Envoy: Campaign for the Crown Collector's Edition game download. 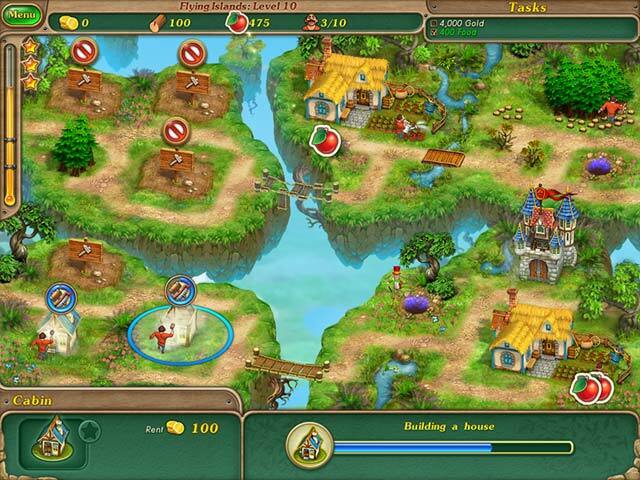 Free download Royal Envoy: Campaign for the Crown Collector's Edition for Mac. Breaking news! The monarchy is at risk! Someone wearing a black cloak broke into the royal palace. The stranger was fearful and grim, and challenged the King's right to the throne. He accused the King of being unable to manage the kingdom, and demanded to be elected King himself! 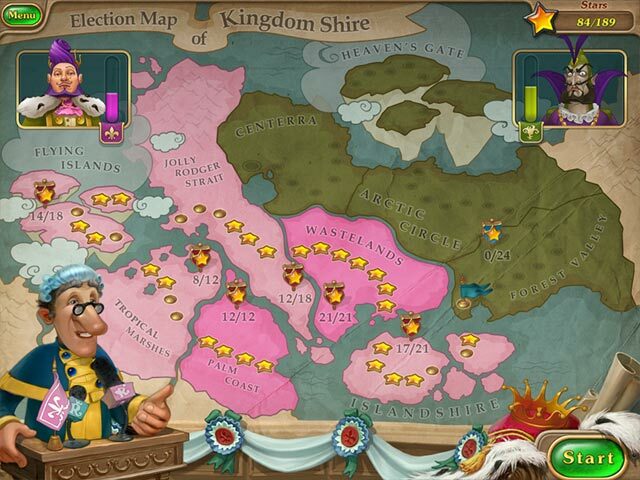 Help the King win the elections and defend the truth and justice in the kingdom. This is a special Collector's Edition release full of exclusive extras you won’t find in the standard version. 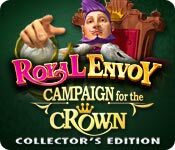 Play Royal Envoy 2 Collector's Edition!